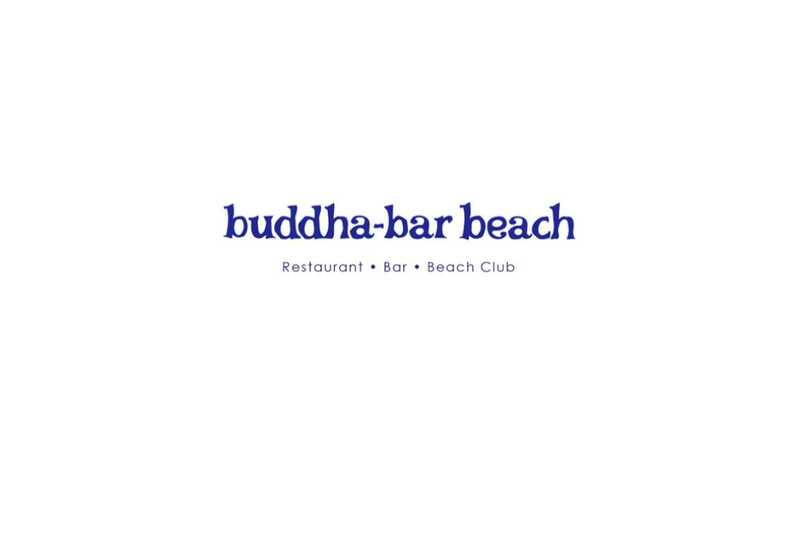 It may be one of the city’s worst kept secrets, but it seems as though Buddha-Bar Beach will throw open its doors later this year in Abu Dhabi. Set within the St. Regis Saadiyat Island Resort, Abu Dhabi (in the former space that was ‘Turquoiz’), the venue will offer some of the best views in the whole of the UAE, and expect service to be top notch too. Billed as a day-to-night, Buddha-Bar practically invented the all-day concept back in Paris in the mid-90s. Fusing together the elements of music, ambience and Pan-Asian cuisine, the new Buddha-Bar Beach concept is bound to be a massive hit in the city. Expect the best cocktails in the city, produced by Head Mixologist Matthias Giroud, a veteran with the company for over 20 years, and still riving the mixology direction of the Buddha-Bar brands, who will be creating a special cocktail menu for the venue. Expect the world-renowned Buddha Bar soundtrack and a host of the best local and international DJs performing regularly. The opening date is rumoured for September time, so we’ll be keeping our ears to the ground, and our eyes open for our invitation to the launch night. Exciting times ahead it seems.